Catering Kitchens From Gallery Kitchen Design, Halifax, Leeds, Harrogate, Cheshire, London, UK, International Supply & Installation. Catering Kitchen Design & Catering Kitchen installation. 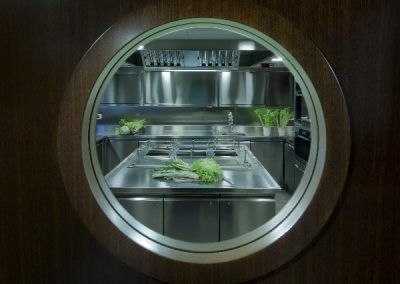 With over 22 years career experience as a former executive chef, in management & in catering kitchen installation design, our head of catering design will ensure every element of your project is designed to your specification. 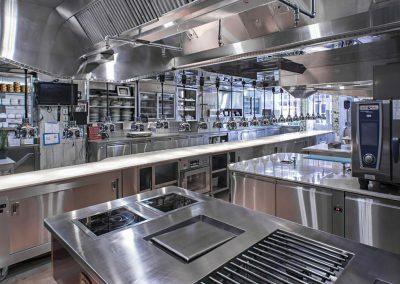 All the elements of food safety, health and hygiene, menu, clientele, staffing and budget are considered when designing your kitchen. When the kitchen is installed, it will truly reflect the nature and high standards of your business. A full consultancy service of menu development and training to support your design and installation is available on request.